Whether you had read our blog post, reports from some webistes, or other news, but you’ve surely noticed the incredible progress which has been made in mobile technology. Not long ago, 3G was the peak of the peaks, compared to 4G networks now, 5G is on the road to dominate. 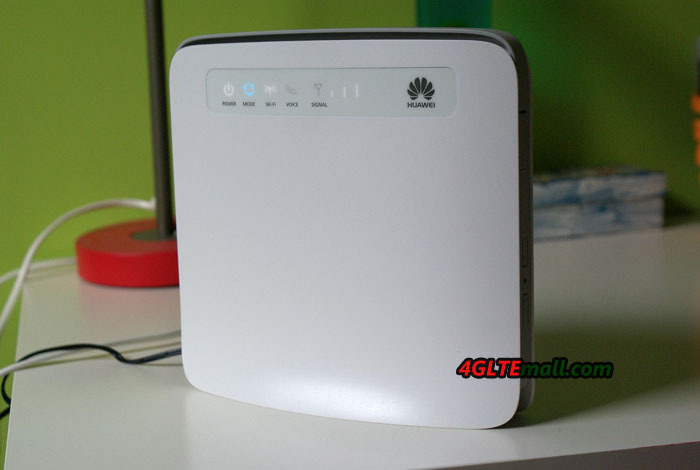 Huawei E5186s-22a 4G LTE wireless router has been available in many countries for long time. As a pure 4G LTE router, it may not be cool like Netgear Nighthawk series router, but it do good job as expected for a 4G router. 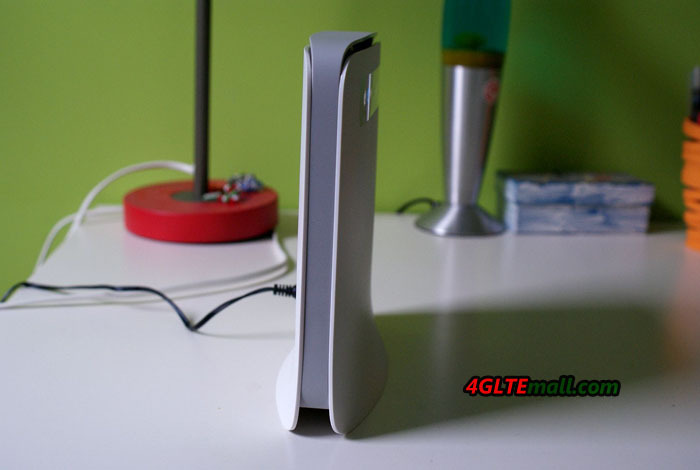 In terms of Huawei CPE’s goals, it is no different from the similar wireless terminals used at home. Its job is to share the internet between different devices, supplementing them with a few extra amenities. Huawei E5186s-22a has more than usual gadgets that can accommodate a SIM card. The E5186 router itself has a sleek design, much more beautiful than the predecessor 3G routers such as Huawei B683 and B970b Router. At the front, you can find a few white and mainly blue LEDs, including the power, mode, WiFi, Voice and signal indicators. The indicators tell users the current working status of the router. The start-up goes exactly like a common device. 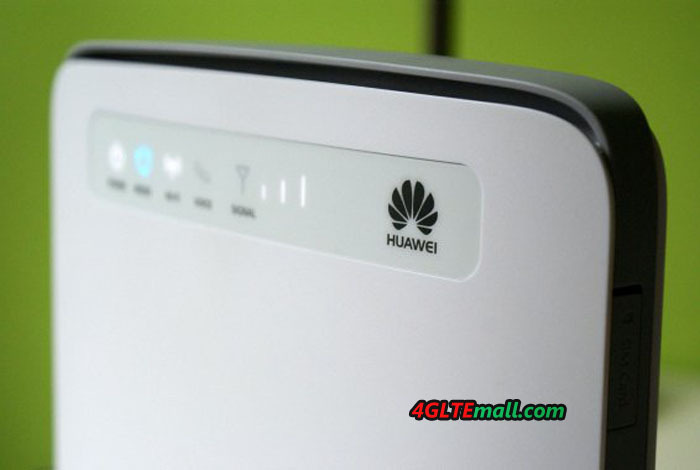 Under power button, insert a SIM card, find your Huawei WiFi with your computer, enter the WiFi key on the sticker on the back of the gadget, open a browser window and enter 192.168.8.1. Here is an interface that will make you ready to complete all the security, administration, and other settings that people have on a router. And that’s all we are and the internet connection would automatically be done. Of course, no matter what location you use, there is exactly the kind of network coverage or other environmental factors (walls, mountains, etc). The most important is that Huawei CPE E5186s-22a also supports the most advanced Cat6 LTE networks. So far, I was pretty happy with my home provider and after running a speed test, it turned out that the download speed is far from the official saying about download speed of 300mbps. And the uploading can be done (33.57 Mbps / 16.20 Mbps / 20 ms ping), which is not quite exciting. 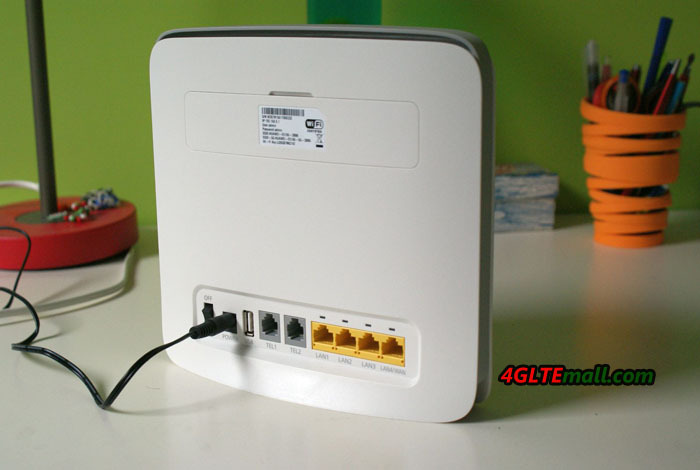 Actually, there is an alternative to provide better solutions to get a higher level LTE router such as Huawei B618S-22d. However, when ordering a new net, it is worth thinking if we are not going to do better with the 4G. Perhaps it’s not the problem of the Huawei E5186 CPE, what if the problem comes from the network environment fators? 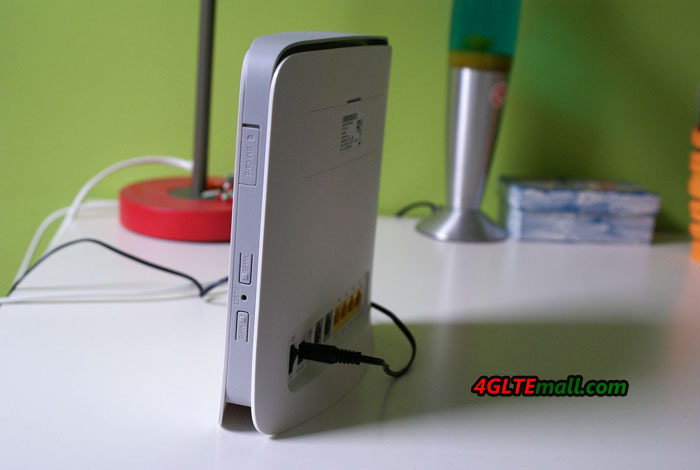 Anyhow, the Huawei E5186s-22a could meet current home use for internet surfing. Even though 5G is coming, I think there is a long way to go to make the 5G devices budget and practical for common use. So let’s get E5186s-22a in white boxes, especially with a Huawei logo and a valid SIM card in them to enjoy the LTE surfing!